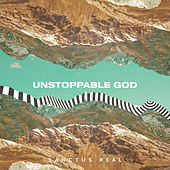 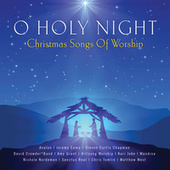 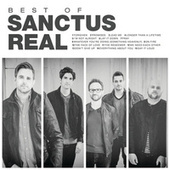 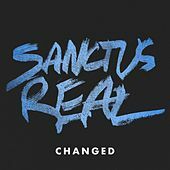 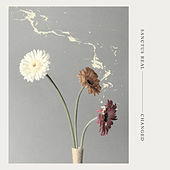 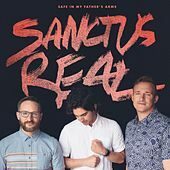 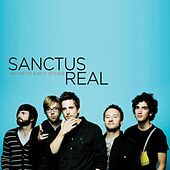 Sanctus Real has the Midas touch in music and in marketing. 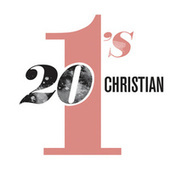 Starting out as a couple of tenth graders at Toledo Christian School playing worship for youth groups, they added a bassist and a drummer and took off for Gospel Music Week in Nashville with a backpack full of CDs. 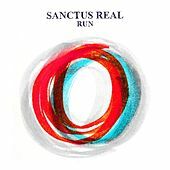 The labels started banging down the door and reaped the benefits. 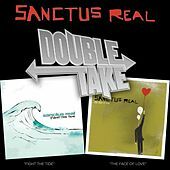 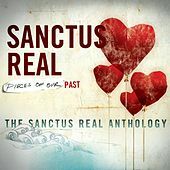 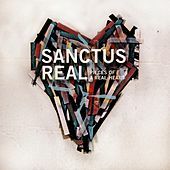 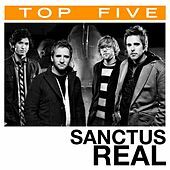 Sanctus Real's 2002 debut Say It Loud broke records with the highest first-week sales of any debut rock album in Sparrow Record's history. 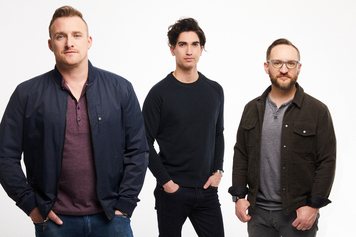 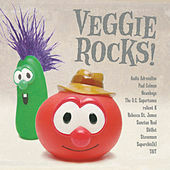 It shouldn't have been a surprise considering how they first grabbed the public's attention: they beat out 74 other mainstream bands to win a commercial radio station's best band contest as four Christian rockers from the Midwest.